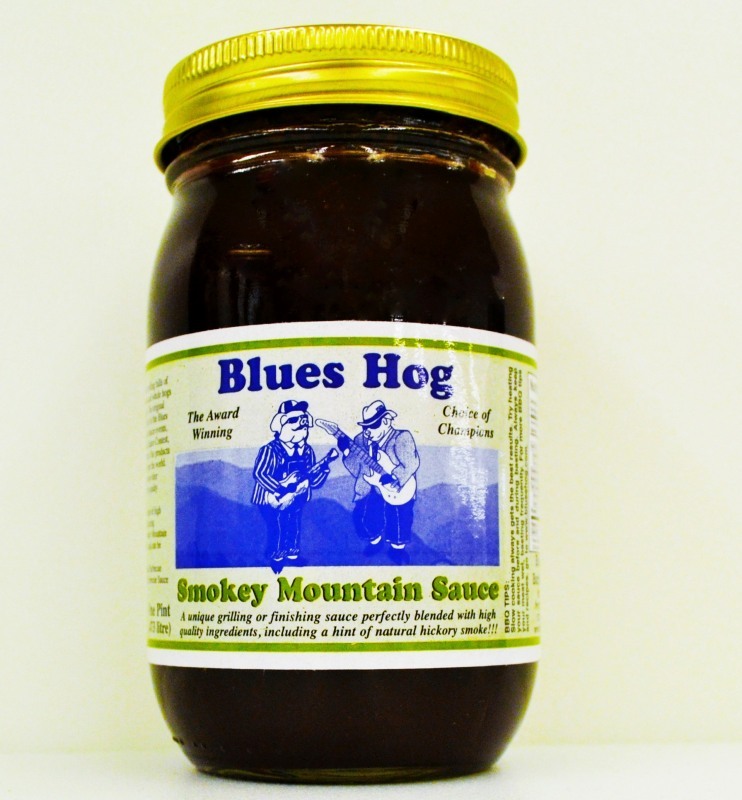 Blues Hog Barbecue began in the hills of Tennessee with pork shoulders and whole hogs cooked over hickory coals for family and community. 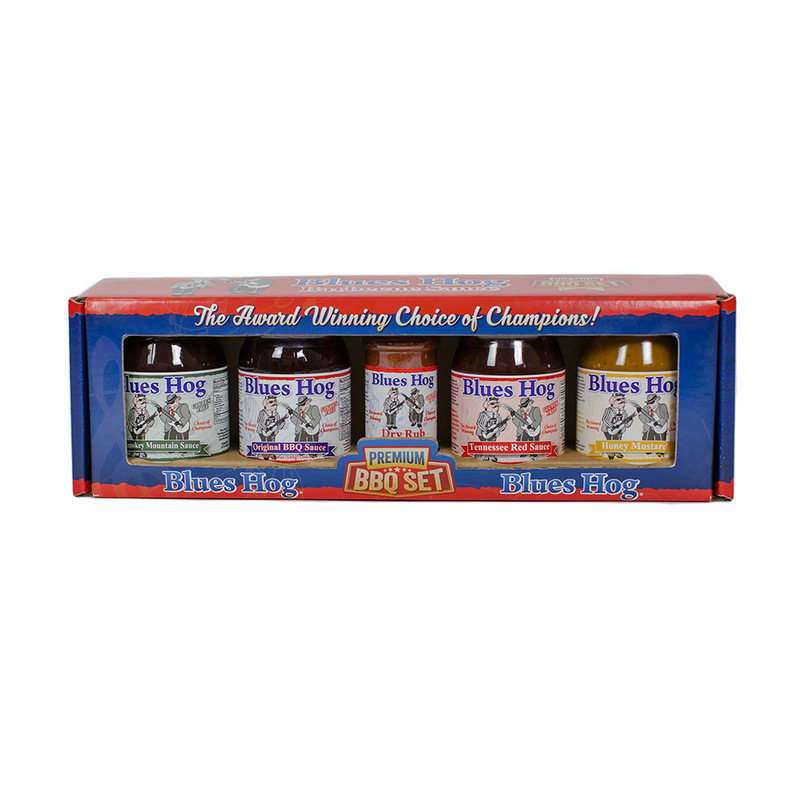 Created by Pitmaster and chef, Bill Arnold, our sauces have won in cooking and sauce events such as the American Royal and many international competitions. 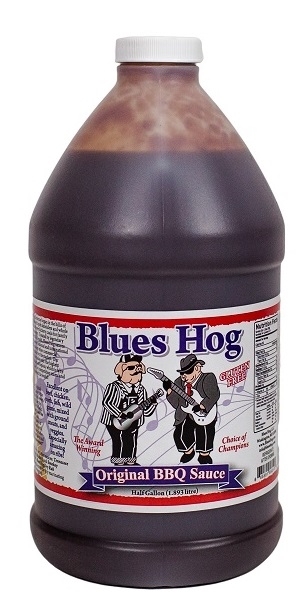 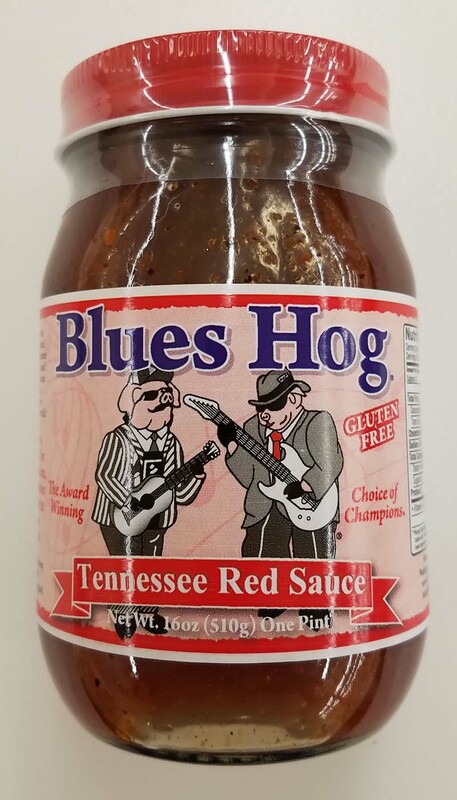 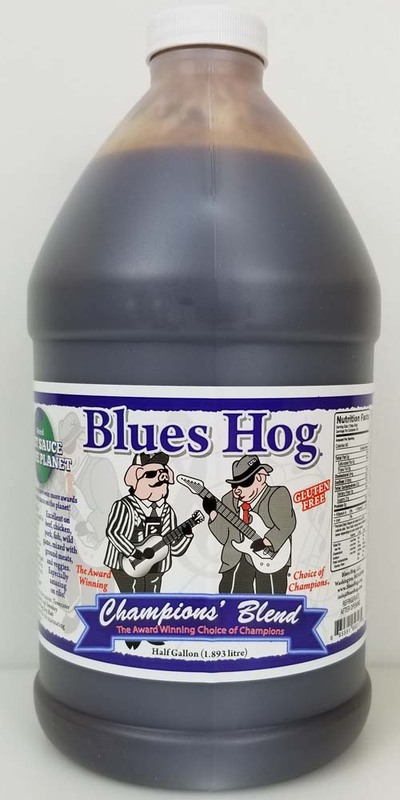 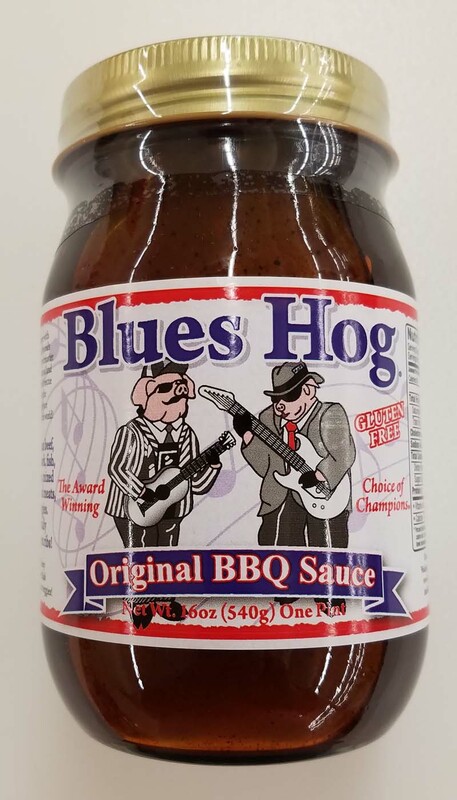 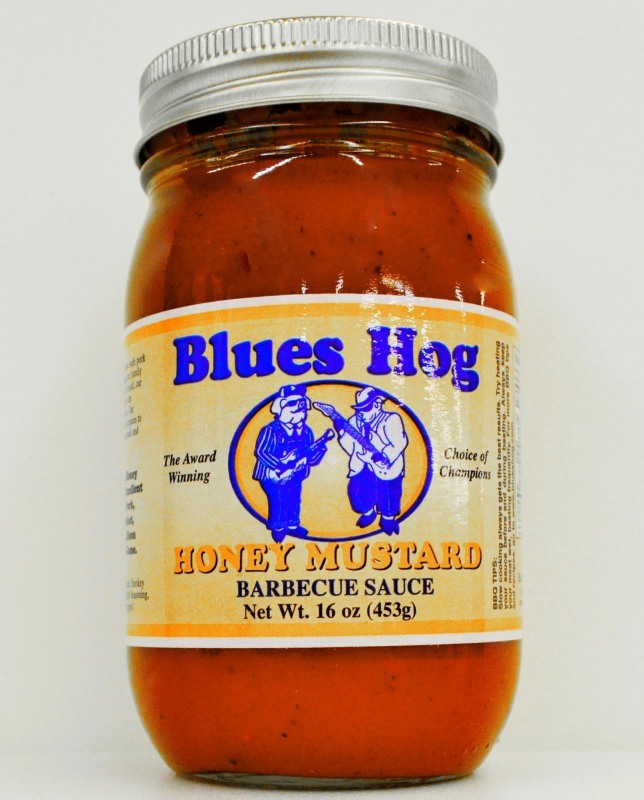 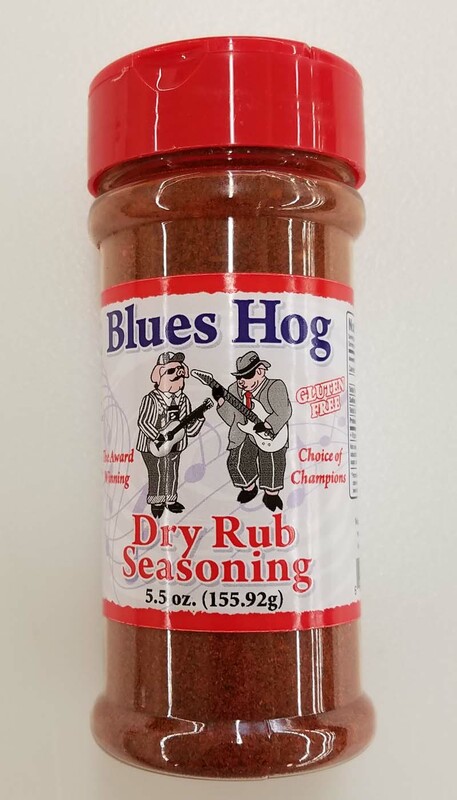 Blues Hog products are made with the highest quality sugars and spices to standards high above the rest. 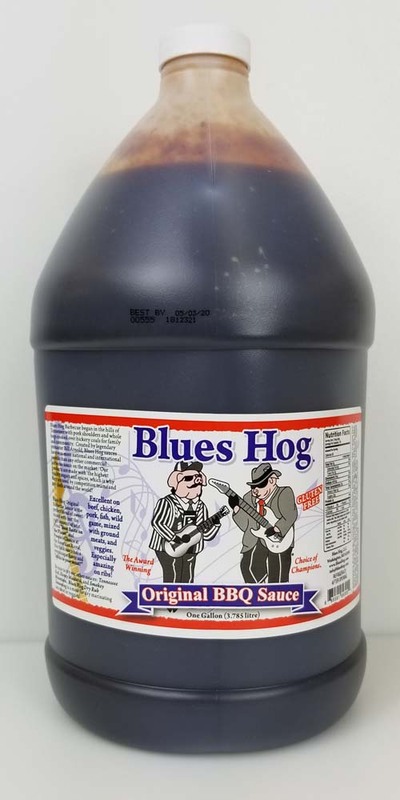 They are used by top chefs and competition teams all over the world.